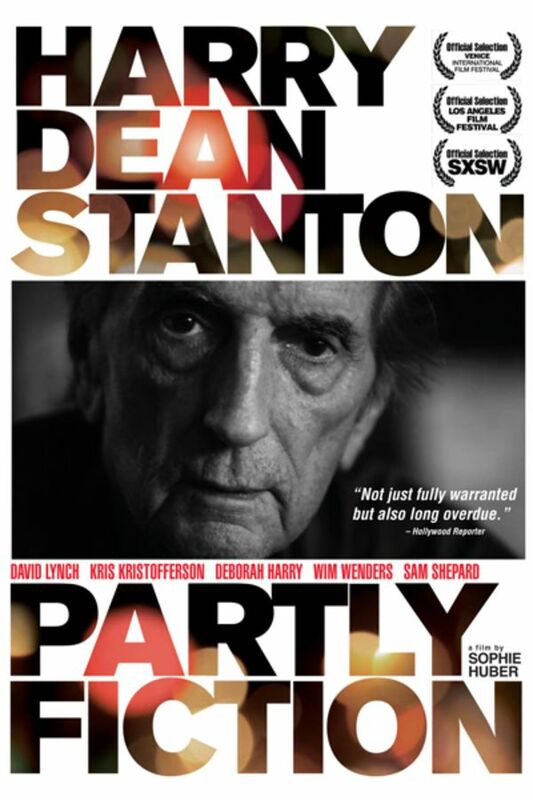 Harry Dean Stanton: Partly Fiction is a personal documentary about the iconic actor in his intimate moments, with clips from some of his 250 films and his own heart-breaking renditions of American folk songs. Lensed in color and b/w by Seamus McGarvey, the film explores the actor's enigmatic outlook on his life, his unexploited talents as a musician, and includes scenes with David Lynch, Wim Wenders, Sam Shepard, Kris Kristofferson and Debbie Harry. A deeply loved and treasured walk across the stones. This was amazing from start to finish. A masterful mood piece.